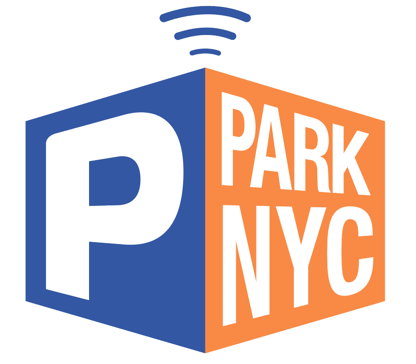 The ParkNYC app will provide notification to alert you prior to your session ending. Users can configure the App to provide different types of notifications and messages, whether through the App, text messages or emails. You can configure the app to deliver the messages 30 minutes, 20 minutes, 15 minutes, 10 minutes or 5 minutes prior to the end of session.